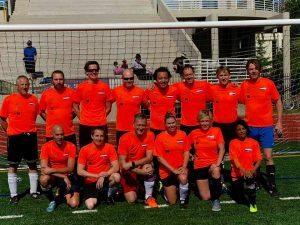 NACCSE will be sponsoring the NL Team at this year’s ATL NATIONS CUP, the annual fundraising tournament organized by Soccer in the Streets! A great way to celebrate the international diversity at the heart of our city by bringing everyone together for a fun day of soccer! 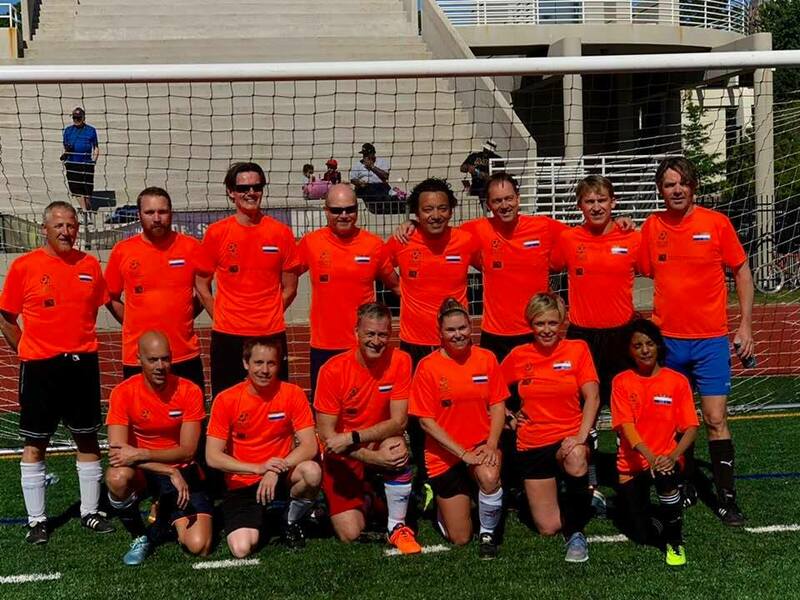 Please come support the Dutch team at the HOLLAND HOUSE on Sunday April 28th at Grady Stadium from 10-2pm! Fun guaranteed (FREE ENTRY FOR ALL)! Check out their website and what other countries are playing this year. Let’s show the other countries what Oranjegekte is all about! Hope to see you at the Holland House!